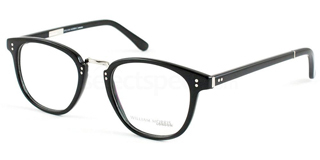 William Morris London offers designer glasses to every audience, providing superb original designs which continually evolve. Coupled with the love and pride that goes into creating the frames is the same level of hard work, dedication and personal service. As the market has grown, so have the collections, the designs, the point of sale and everything else that goes into making a brand that is embraced so fondly by everyone.